The powerful Onset has established itself as the leading UV flatbed platform for the production of high quality, high impact display graphics with outstanding productivity. 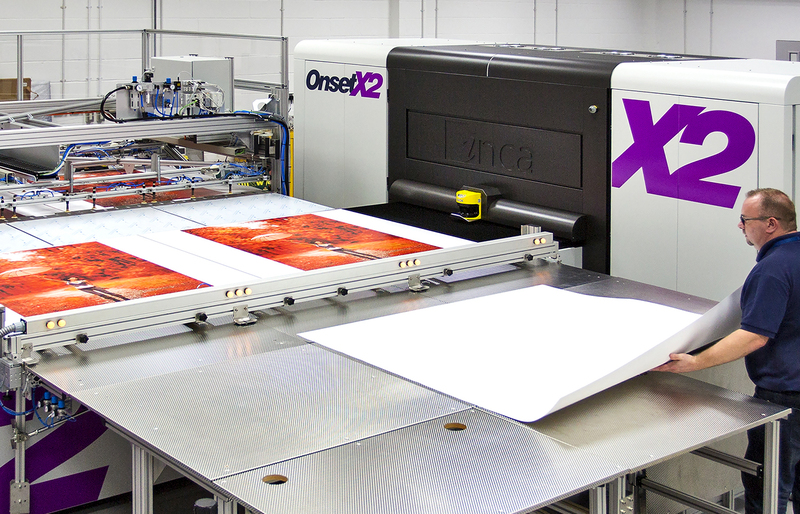 Now the latest generation Onset X is setting a new standard in high-end flatbed production, with new levels of productivity, quality, supreme reliability and ‘future-proof’ scalability. If you want to find out more about the Onset X please contact us. 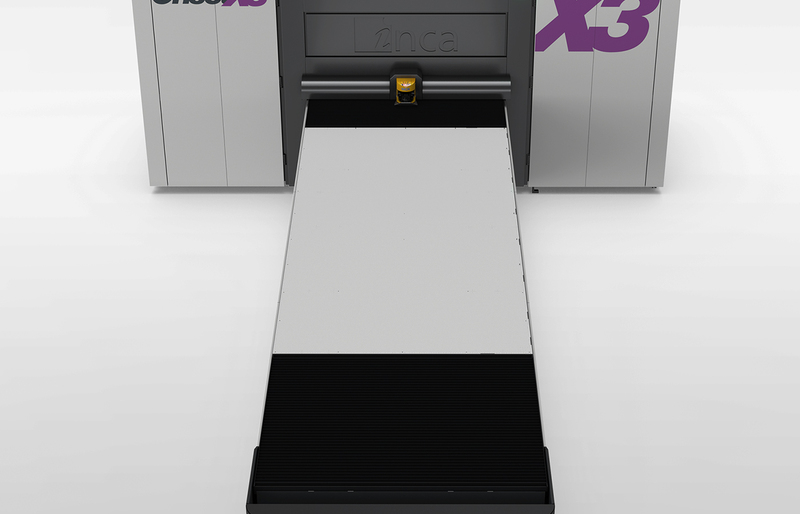 In 2013, Inca introduced the concept of Scalable Architecture design, which allows a machine to be tailored to meet individual business needs at the time of initial investment, and then allows for future expansion. Onset X takes Scalable Architecture to the ultimate level to give you an investment that is future-proof. It is built to allow printhead configurations to change and grow without having to change other parts of the machine. This gives you the freedom to adapt to change and explore potential business opportunities, whilst giving you the security to respond to your business needs today. 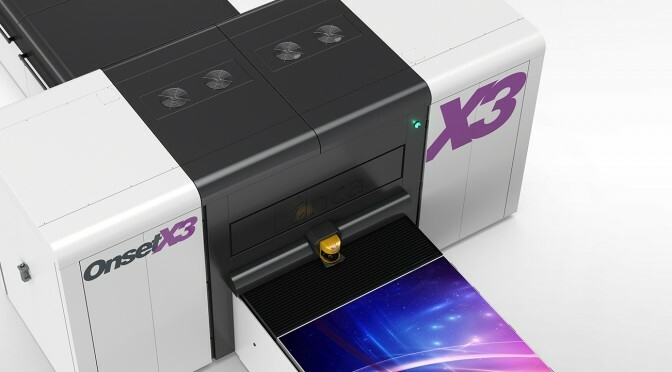 Every Onset X uses high–performance Fujifilm Dimatix printheads, with the option of 9, 14 or 27 picolitre fixed drop sizes. 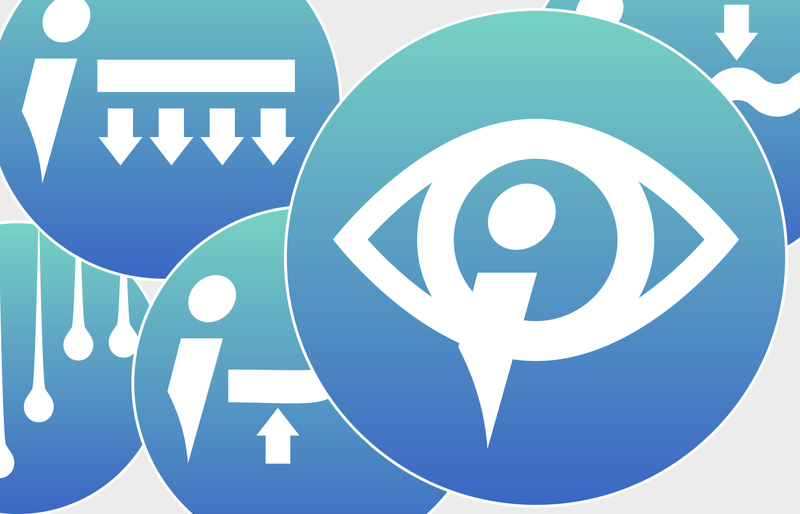 A small drop size is right for you if you produce a lot of very high quality work intended for close viewing. 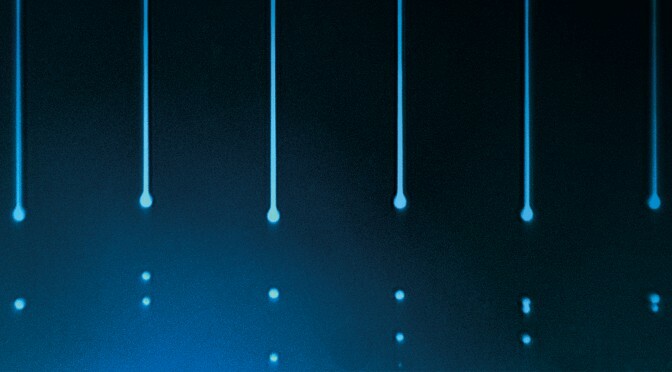 Key to its flexibility is the unique 14 channel capacity built into every Onset X. 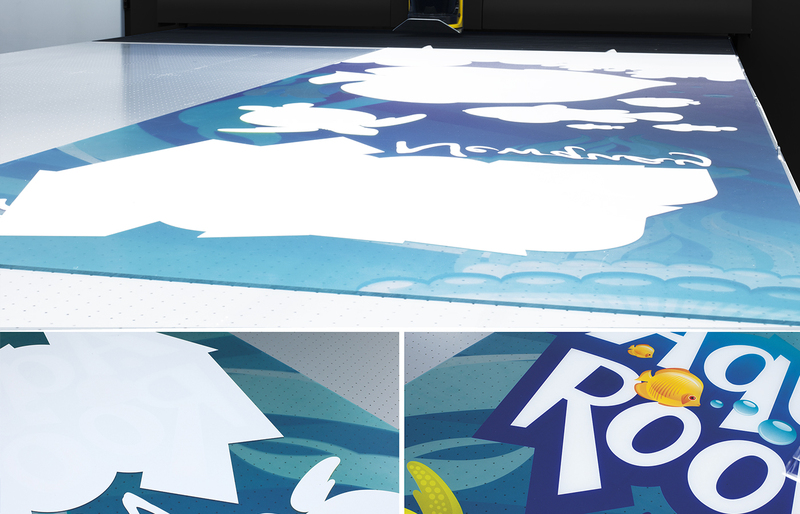 The starting point is four populated channels with a CMYK configuration using your choice of printhead. Then there is the possibility to add light colours, orange, white to increase versatility, in combination with extra sets of CMYK to increase productivity. Delivers a maximum throughput of 200m2/hr. This entry-level version of the X1 prints uni-directional only. Delivers a maximum throughput of 400m2/hr (80 beds per hour). 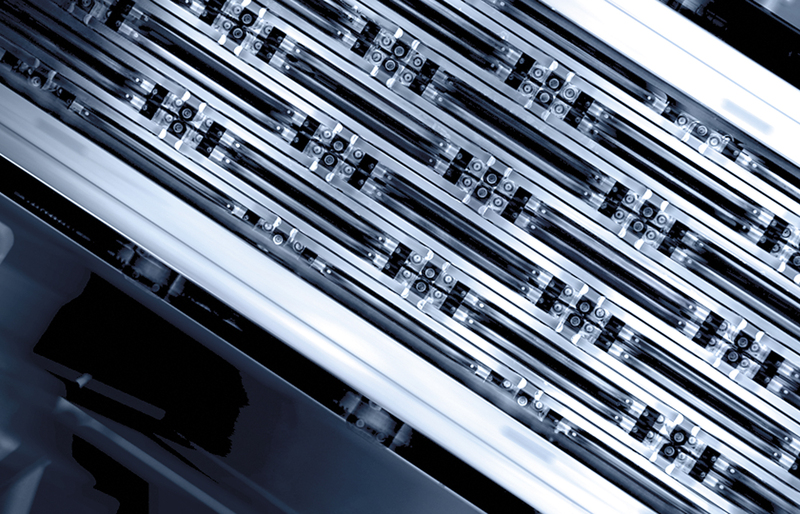 Delivers a maximum throughput of 640m2/hr (128 beds per hour). Delivers up to a blistering 900m2/hr (180 beds per hour). Onset X prints onto a wide variety of rigid and flexible materials, producing stunning images for indoor and outdoor display. 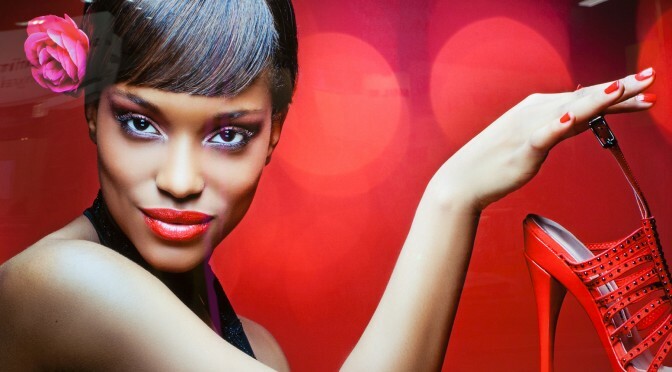 From everyday signage to the highest quality backlit displays for demanding markets such as cosmetics and luxury consumer goods. The new design 25-zone vacuum table features a powerful new vacuum system and choice of skin design depending on your production needs. This solution significantly reduces the need for bed masking, whatever the substrate size, and greatly reduces set-up times. Vacuum zones are independently controlled and the auto zone function allows it to be easily managed by the operator. Frequently-used formats can be automatically programmed and stored in a user-created database. A new GUI provides a powerful yet simple-to-use printer and job management tool. It is easy to finalise and initiate jobs, save settings, create print queues and manage and optimise every stage of the print process. Improved off-machine job set-up means jobs arrive at the printer with more predefined parameters, like substrate, print speed, quality mode and gloss level. Onset printers are the fastest in the world at like for like quality. 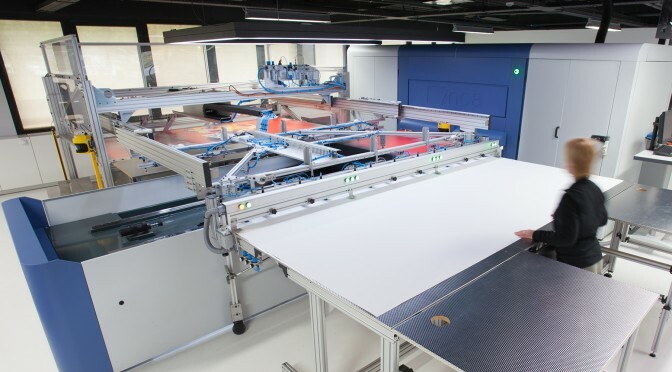 The technology is world-leading: powerful linear motors and vacuum beds that can hold up to 80kg of media; full width printhead arrays and UV lamp systems allow almost instantly cured print; powerful handling systems ensure phenomenal productivity. 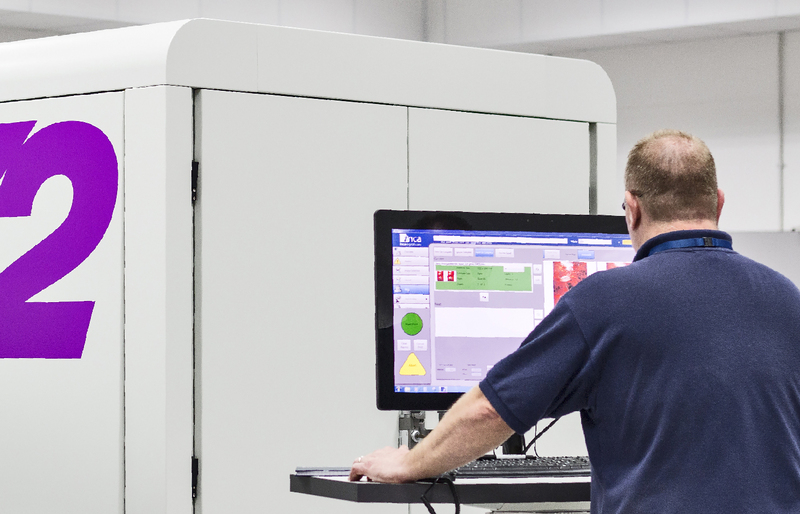 Onset’s print engine and fast moving vacuum bed are built on a very robust chassis which enables pin-point drop placement accuracy for billions of drops per second, all day, every day. Intelligence features enable Onset to monitor its own condition to maintain optimum performance and print quality and minimise printhead deterioration or damage. Onset’s handling system options can be configured to best suit your production environment. The life-blood of Onset is Uvijet ink. It is manufactured with Fujifilm’s patented Micro-V dispersion process which enables the ink to have a higher pigment concentration. The result is visibly stronger, more vibrant colours, which can be consistently reproduced. 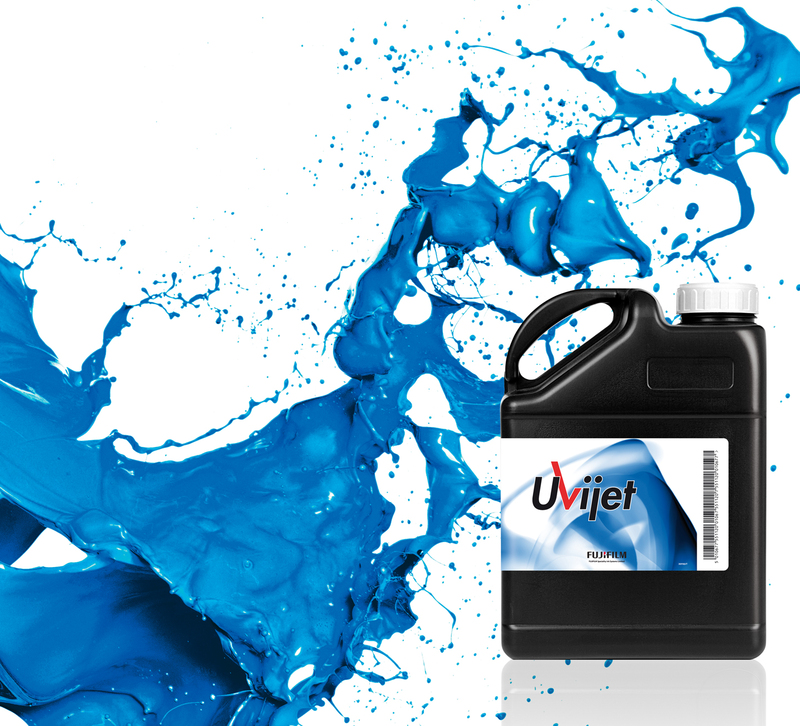 Uvijet offers phenomenal mileage even when producing top quality high-gloss prints. 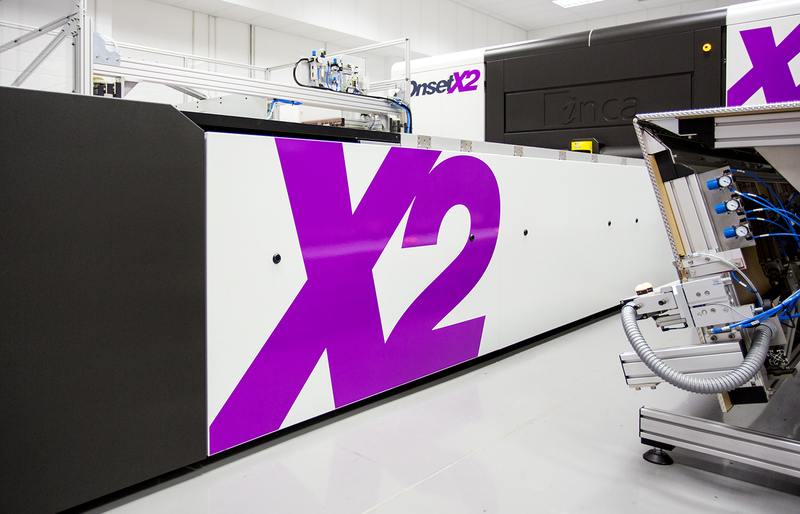 Onset printers are able to precisely control the print finish, from low-glare satin to high-impact gloss. Onset prints are cured instantly and are ready to pack and ship straight away. A white ink option is the ideal solution for businesses that produce high-value backlit/frontlit and double-sided day/night POP display graphics where the ability to print high-opacity white as a base, spot colour or top layer quickly and cost effectively is important. Onset installations are supported by warranty, parts and service package options, tailored to best suit your business. Front-line support is available in every region using engineers certified by Inca’s training facility in the UK, and Fujifilm and Inca continue to invest to expand their support base to maximise printer uptime. 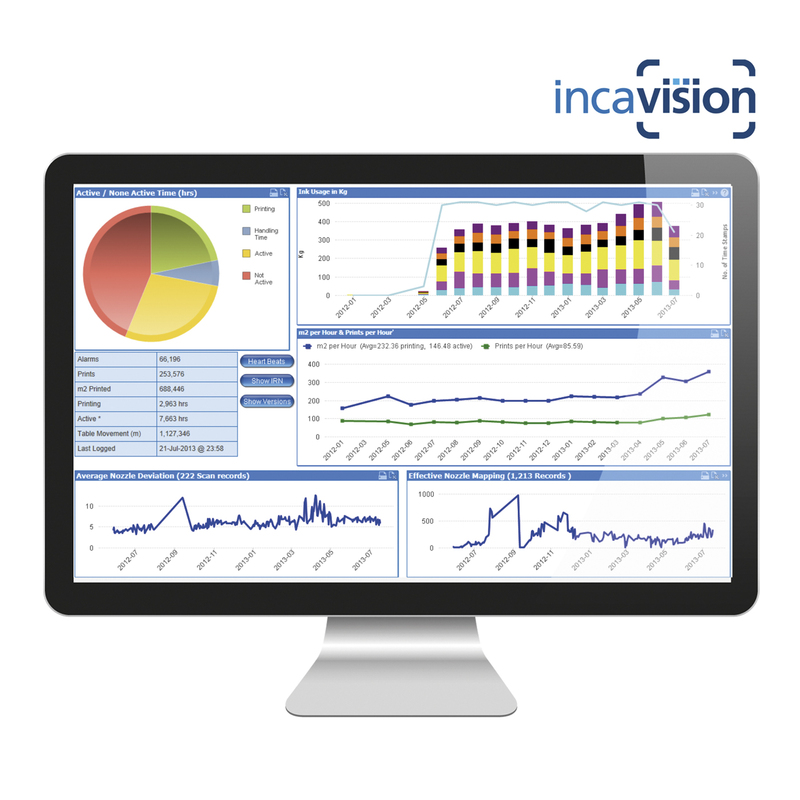 Inca Vision is a remote system that monitors Inca printers for enhanced customer support. It enables Inca to diagnose a machine, and in many cases, catch issues before you need to call an engineer for service. 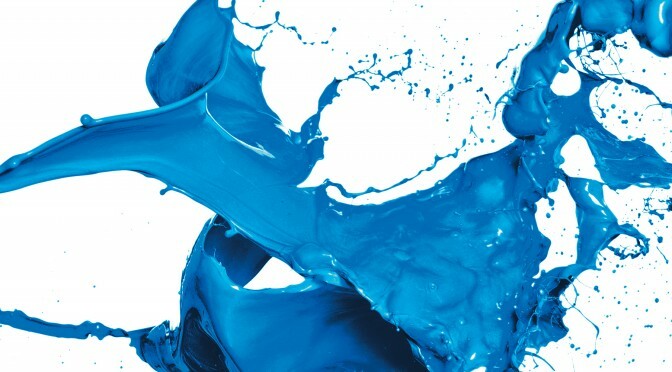 Piezo inkjet is the core technology behind the latest generation of inkjet printers like Onset. 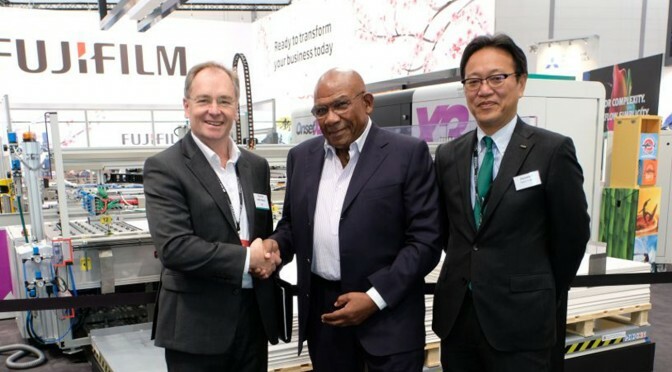 Fujifilm and Inca Digital collaboration continues to drive the technology to develop tomorrow’s inkjet systems and produce the printer platforms of the future. 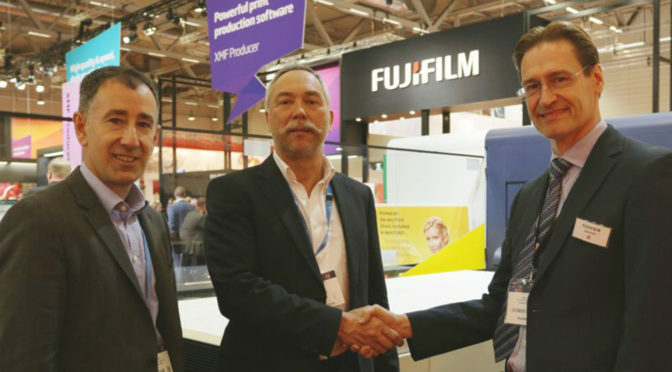 Fujifilm is uniquely positioned with printhead, ink and fundamental inkjet integration technology development in house. Inca is a world leading equipment manufacturer, with combined resources of mechanical designers, software engineers, project engineers and electronics developers, and 20% of staff working in research and development.